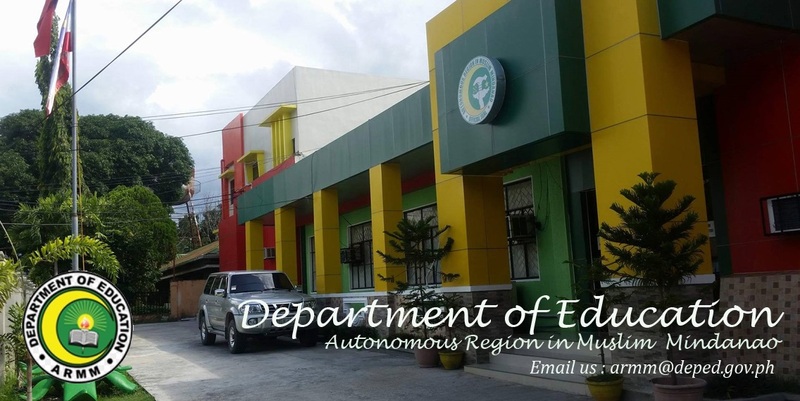 The DepEd-ARMM Regional Office has received several inquiries about signed appointment not forwarded to the CSC for attestation. Please be informed that these appointment have lacking requirements, which if forwarded to the CSC can be disapproved for technicality, e.g. 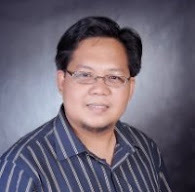 no signature of appointee, PDS lacking or not properly filled up, lacking photo, no NBI clearance, lacking copies of authenticated TORs and PRC license, etc. A memo has been circulated to all divisions specifying the names and lacking requirements. The concern appointees are advised to comply. NO NEED TO PAY ANYTHING. If someone in the Division or Regional Office is asking for "donation", "snacks", "padulas" or similar money-making scheme, please complaint to our Action Center for Education. Complainant can remain anonymous pursuant to CSC ruling as long as details of the incident are provided. Applicants may oft to submit compliance directly to the Office of the Assistant Regional Secretary for Operation.